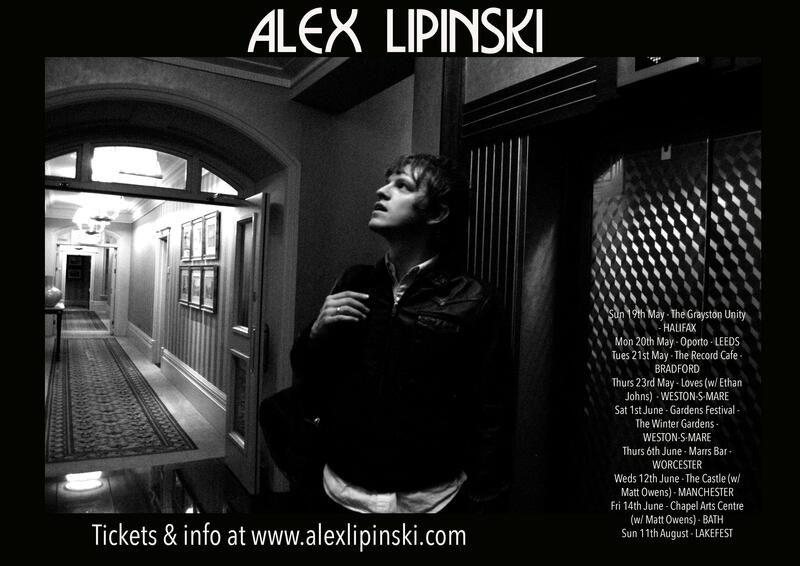 Alex will be playing a series of UK dates in May & June. 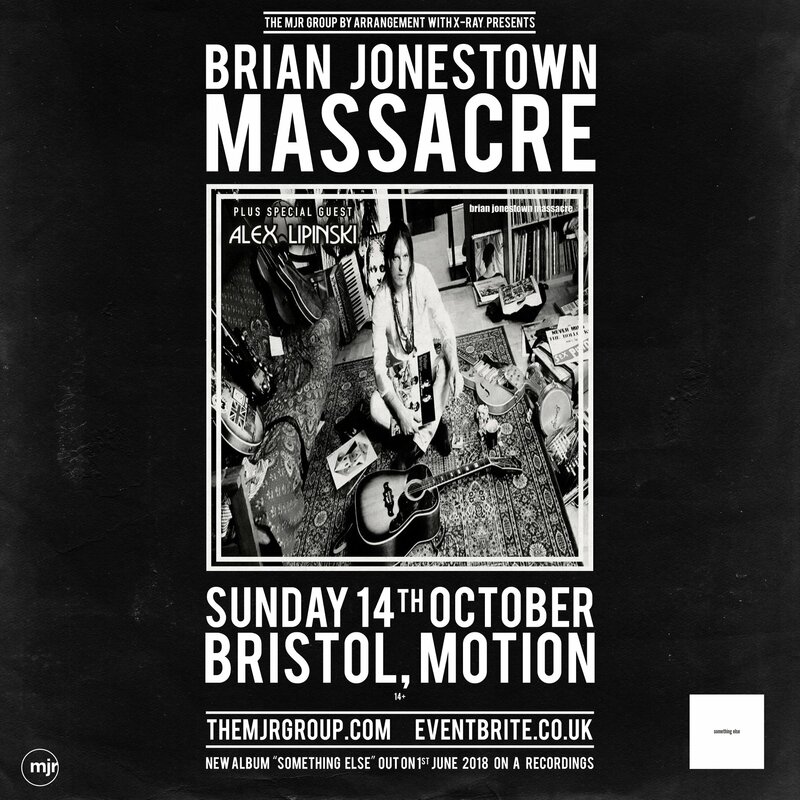 Ticket links and info on the gig page. More dates TBA. 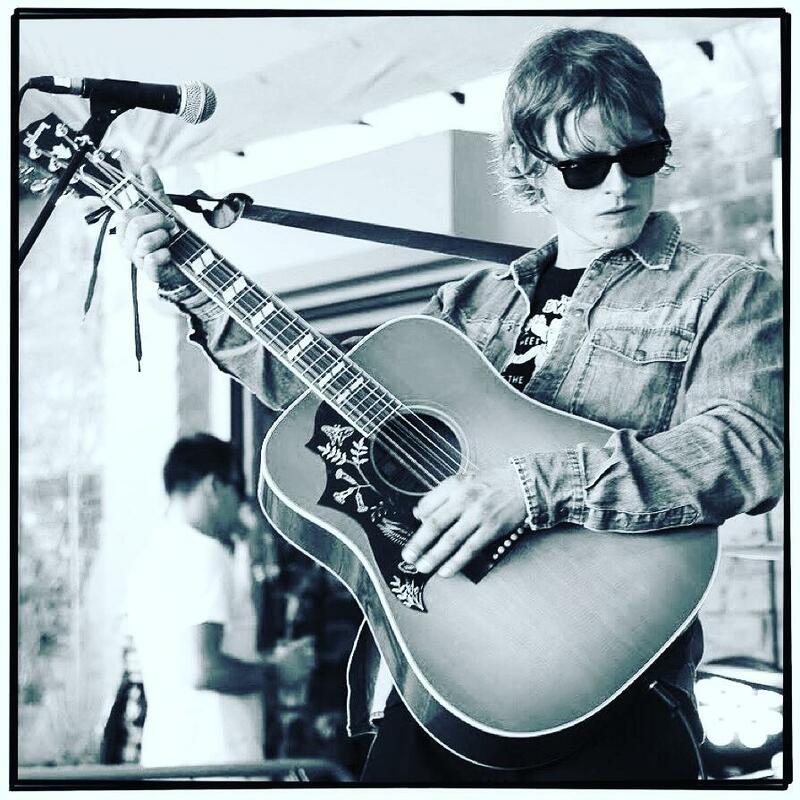 Alex recently played a live acoustic set for Livewired in Bath last month. After the gig he recorded a podcast with Livewired’s host, Matt Owens from Noah & The Whale. Watch the a performance of ‘Carolyn’, as well as the podcast below. 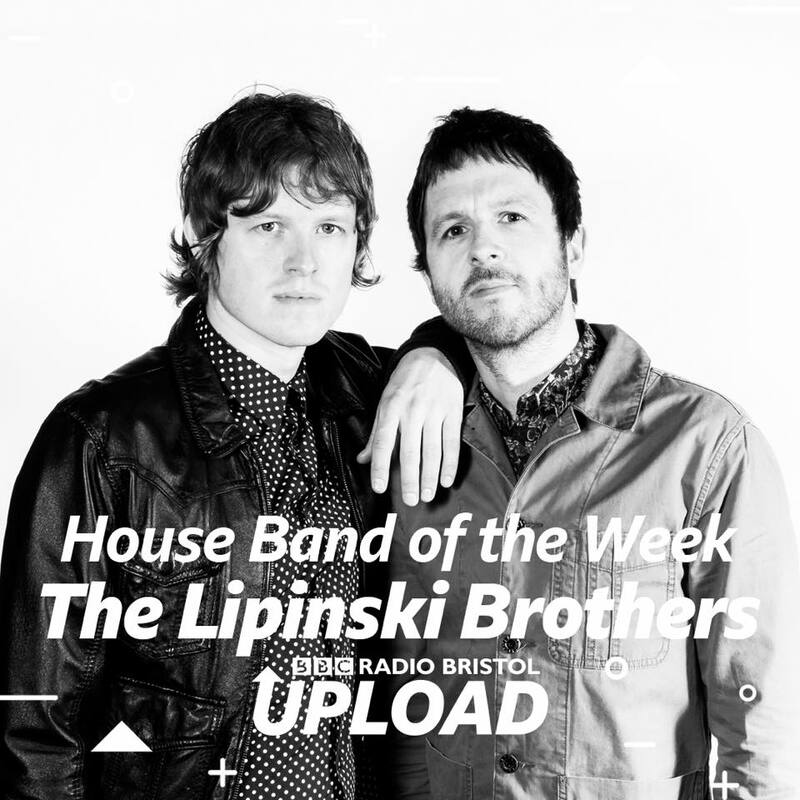 Alex & Adam Lipinski will be the featured ‘House Band of The Week’ on BBC Radio Bristol, appearing on the station every night this week Monday 25th – Friday 29th March (except Tuesday). The brothers will be performing songs live in the studio and chatting to presenter Adam Crowther. Tune in 94.9FM, 104.6FM, 103.6FM and Digital. 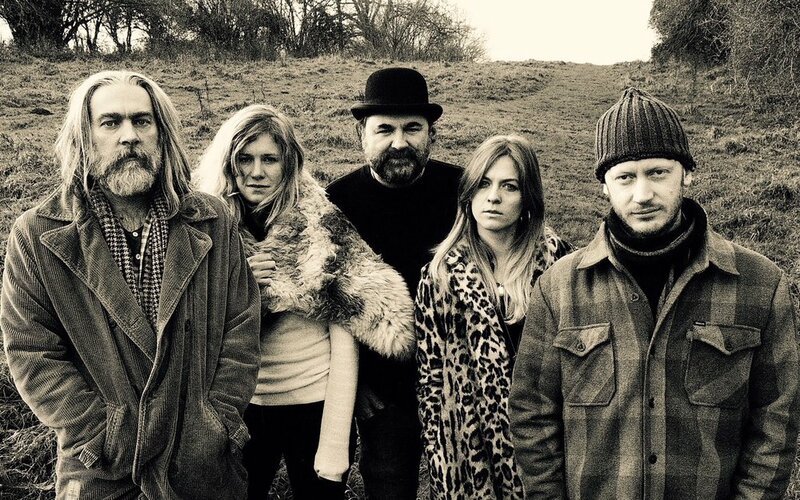 Alex will be opening for Ethan Johns & The Black Eyed Dogs at Loves Cafe in Weston-Super-Mare on Thursday 23rd May 2019. He’ll be joined by Adam Lipinski. Alex will be playing a series of acoustic shows this year as a double bill with Matt Owens, formerly of Noah & The Whale. 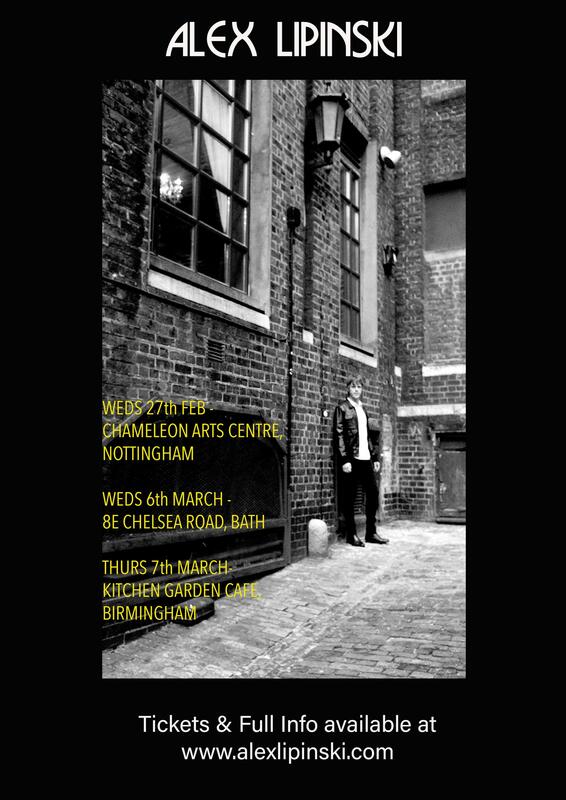 Ticket info for Nottingham, Bath & Birmingham below. WEDNESDAY 27th FEB – CHAMELEON ARTS CENTRE – NOTTINGHAM, UK (no presale tickets. 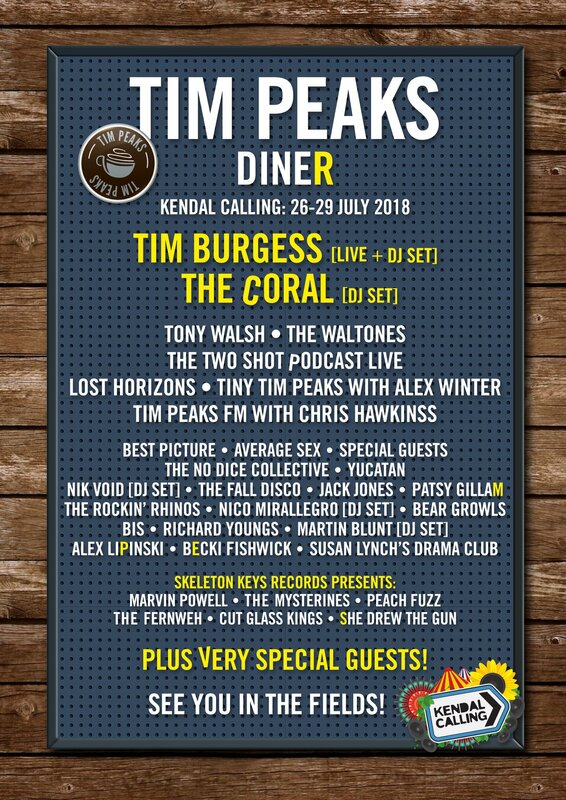 Tickets available on the door on a first come, first served basis). Alex recently recorded three songs live in session for BBC Introducing. Watch the video for ‘This Girl’ below. 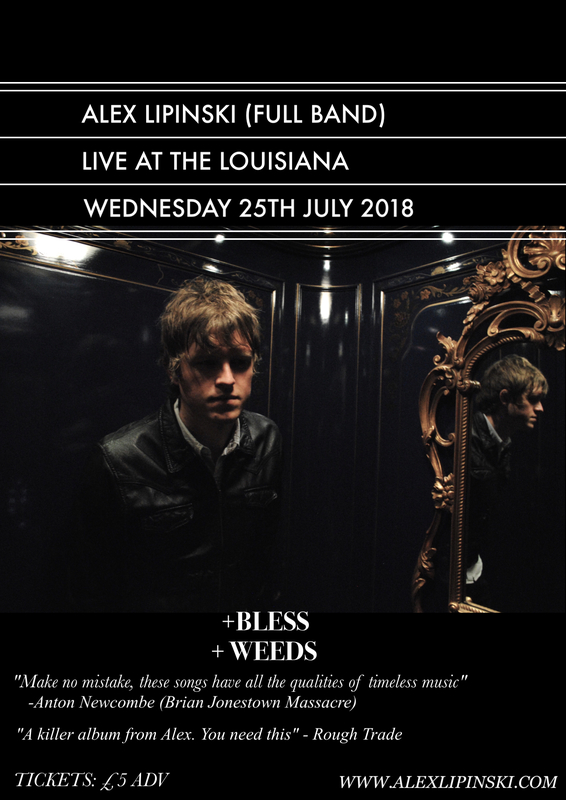 Alex will be bringing his full band to The Louisiana in Bristol on Wednesday 25th July. Joined on the bill by special guests Bless, & Weeds.